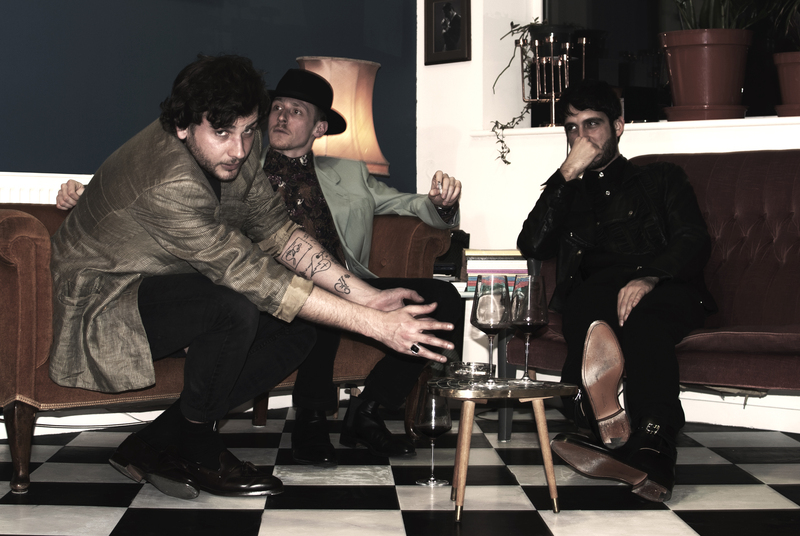 DaDa are a London based psychedelic rock trio. 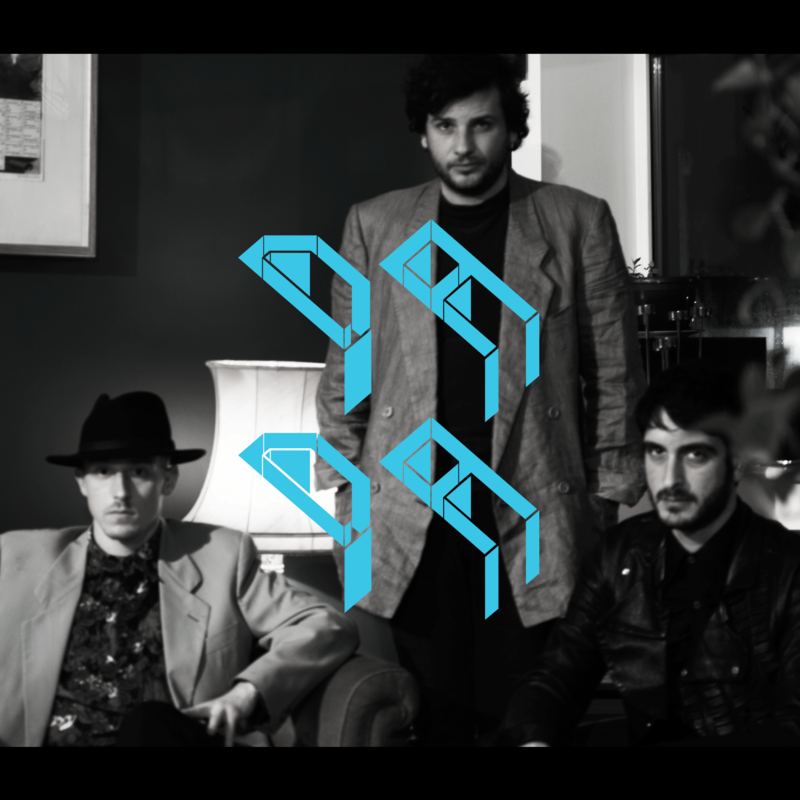 With a similar past, musical taste and previously knowing each other from different bands, the trio, composed of James Schiavone (main Vox, guitars, synths), Manuel Crisci ( bass) and Ryhan Lovell ( drums) was brought together in London to form DaDa. Born in Shoreham-by-sea, England, James s pent many of his youth years in southern Italy’s small seaside town south of Salerno where he met Manuel, born and raised in Italy. Manuel and James had a teenage band together for a couple of years. In 2013, after returning from a brief three month experience in Los Angeles, James moved to London to study sound engineering at the Institute of Contemporary Music Performance where he met Ryhan. Hailing from Weston-super-Mare, a seaside resort in Somerset, England, Ryhan also moved to London in 2013.